Flexnuts flex out at the bottom and in toward the top of the nut thereby distributing the bolt load across many threads. This avoids stress concentration in the very first few threads and increases elasticity in the bolting system. View the following diagram. 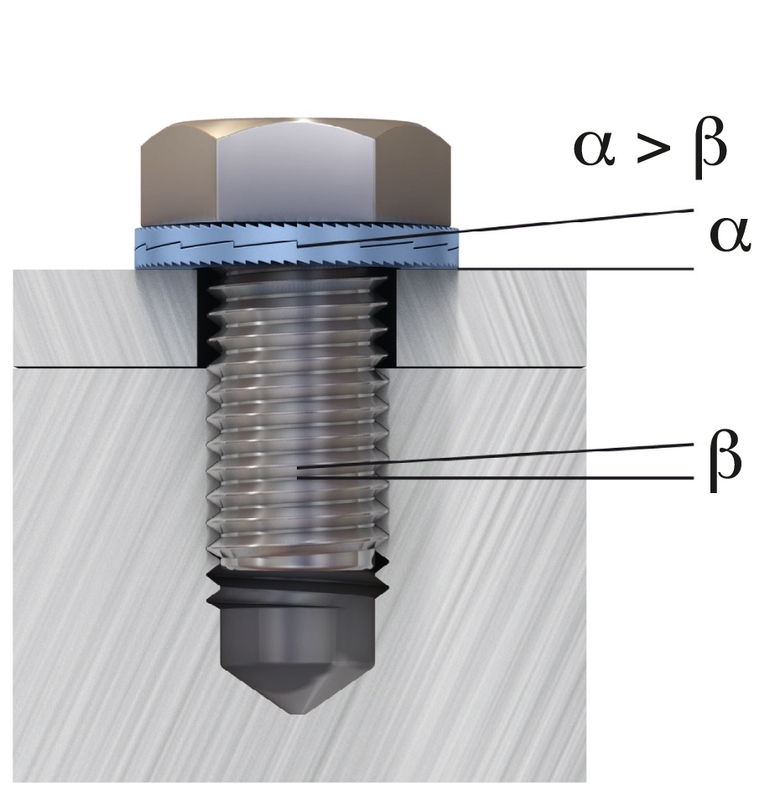 Under load they ensure an equal load distribution on the thread of the bolt / stud. Adds elasticity in the joint. 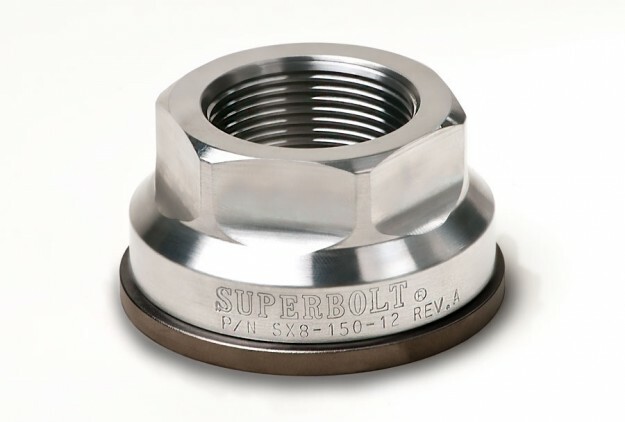 Increases the fatigue life of the bolt / stud.